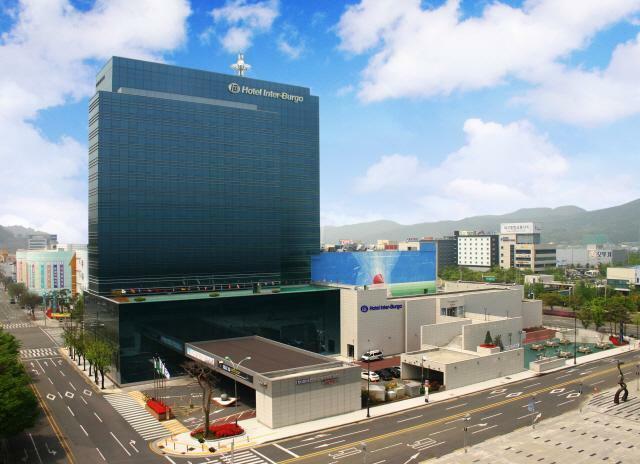 The Hotel Inter-Burgo Daegu consists of seven small and mid-sized conference halls, the Convention Hall, and six main banquet halls. The Convention Hall, which is suitable for large-scale events, including international-level academic conferences, provides state-of-the-art equipment and a five-language infra based simultaneous interpretation service. The lobby of the Convention Hall, which has a land area of approximately 1,223 ㎡, can accommodate about 50 booths and can also be used as an exhibition hall.